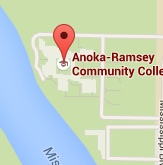 Welcome to Anoka-Ramsey Community College! 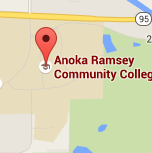 We are honored you have chosen Anoka-Ramsey Community College to start your education. Kick Start is a special event just for new students. Learn the essentials for your college success. Get a tour of the college. Meet and get to know other students. Hear from our faculty and current students. Have a chance to win some cool prizes. Beat the crowds and find your classes.